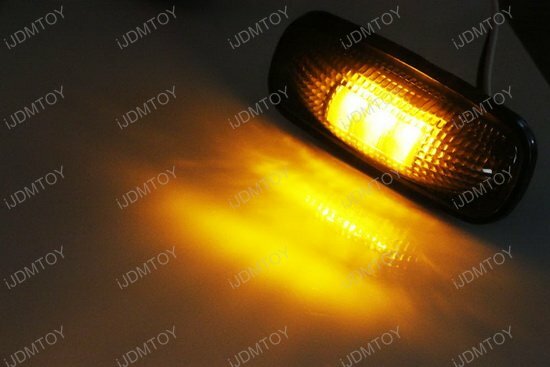 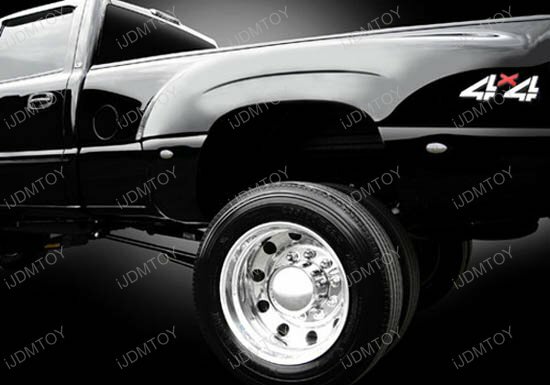 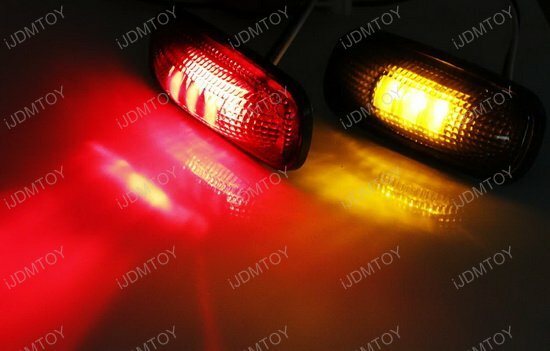 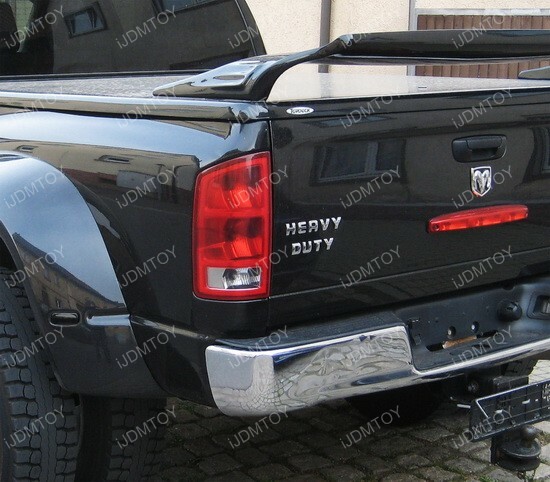 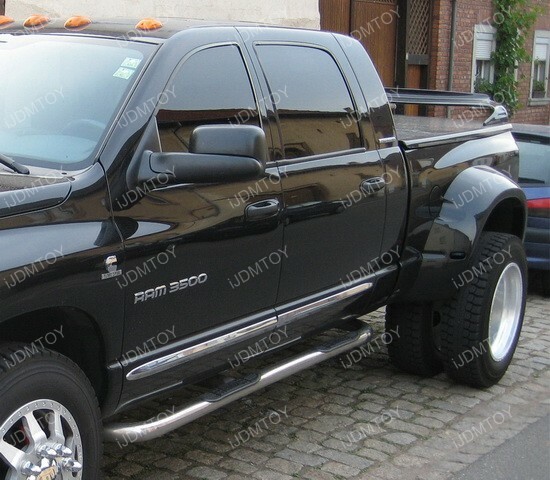 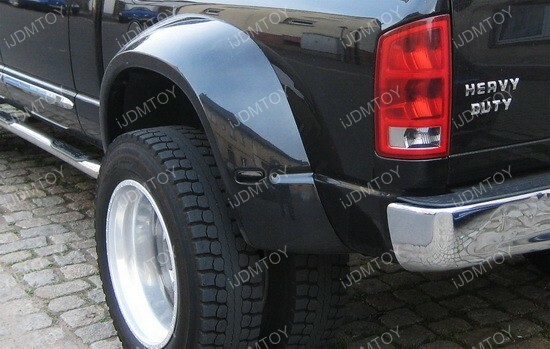 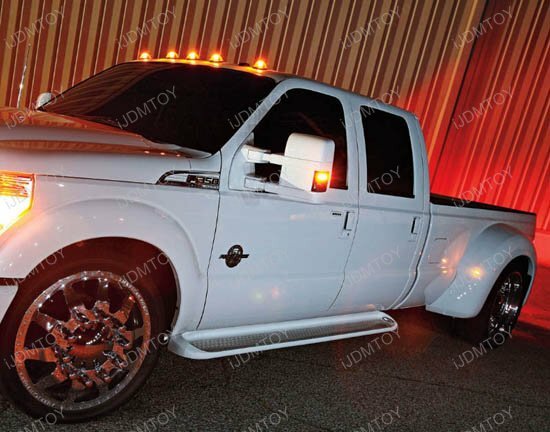 Tired of those ugly amber and dull fender side marker lamps on your Dodge truck??? 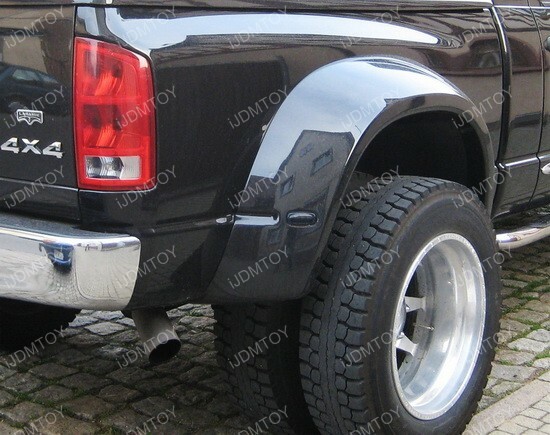 Here we got the answer for you now! 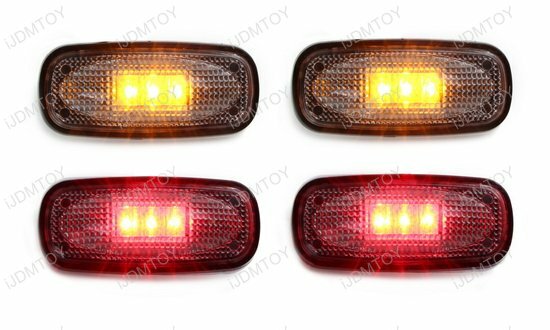 Introducing this complete set of 4 pieces super bright LED fender side marker lights which will replace your existing ones for a much cooler and more aggressive look. 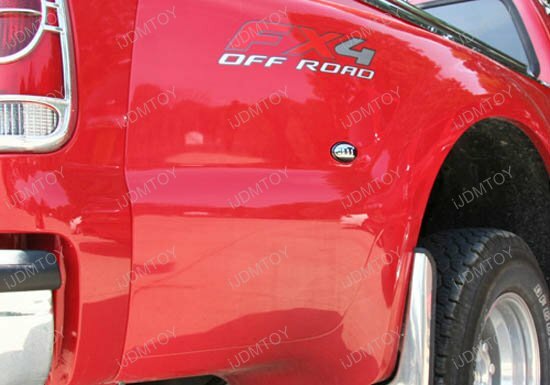 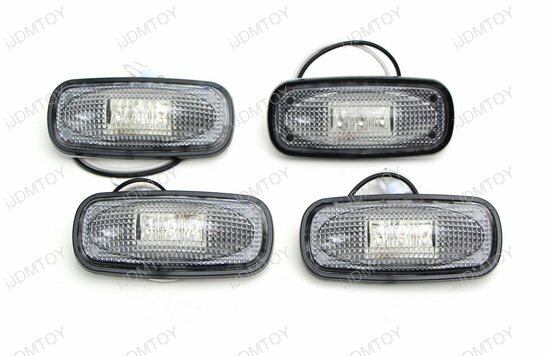 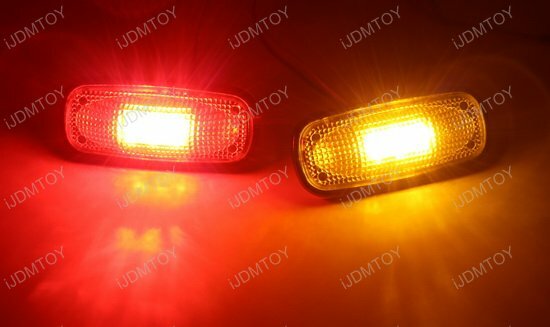 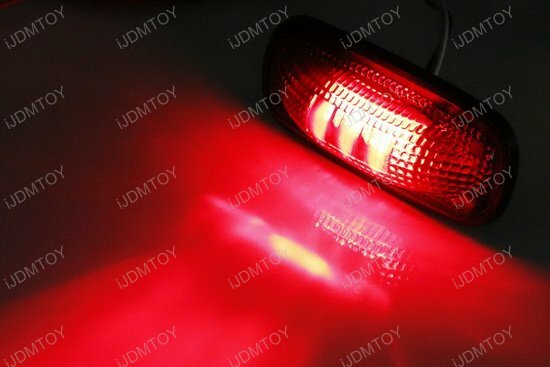 Besides a direct replacement for the Dodge RAM 2500/3500, you can also install these LED side marker lights for any other trucks with some mods. 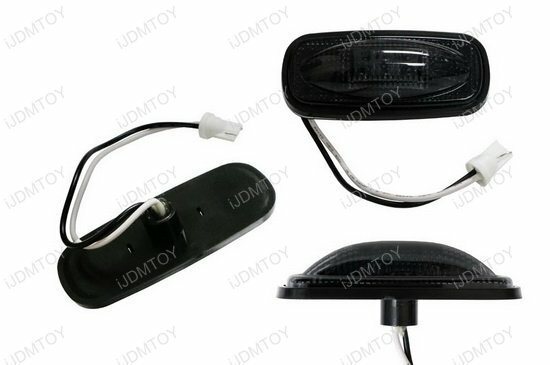 These LED fender side marker lights have a trendy clear or smoked black surface and equipped with 3 pieces super bright Flux LED lights inside. 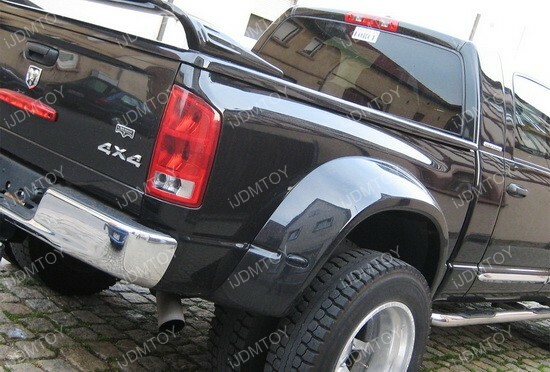 These LED fender lights are awesome they add that perfect touch to my Ram 3500. the only issue i havae is that the red LED lights tend to go out for no reason at all. 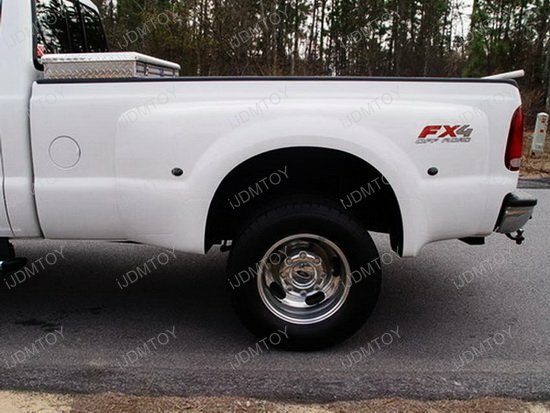 the company did replace one with no issues so im about to call them again becasue i refuse to get a ""fix it"" ticket. 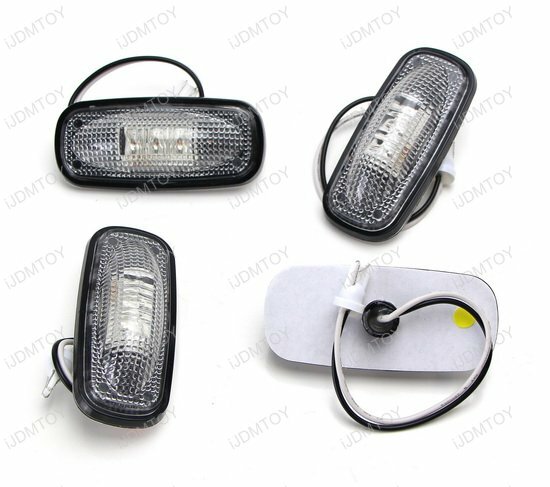 other wise easy to install and great lights for a great price. 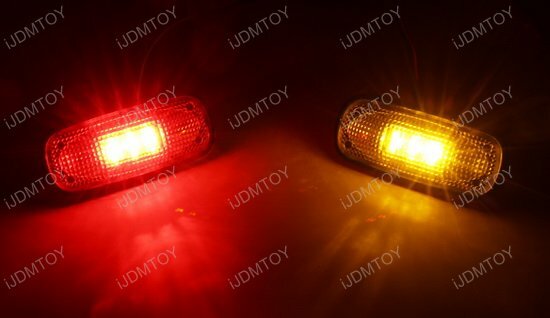 These amber and red LED side marker lights look good on my RAM 2500's fender bed area.